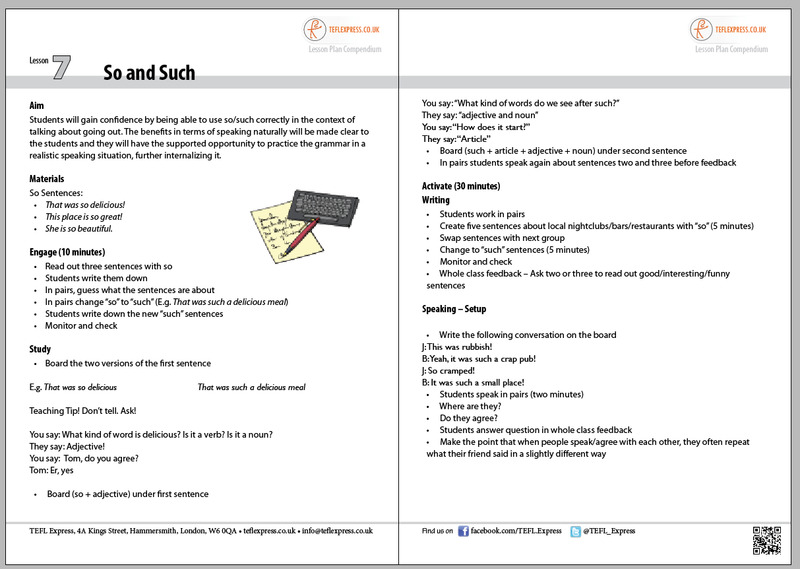 Lesson Planning Guide PDF to bring more creativity to your classes. Get 75% off the Lesson Planning Guide PDF now! WOULD YOU LIKE YOUR CLASSES TO FLOW AND YOUR STUDENTS TO BLOSSOM? 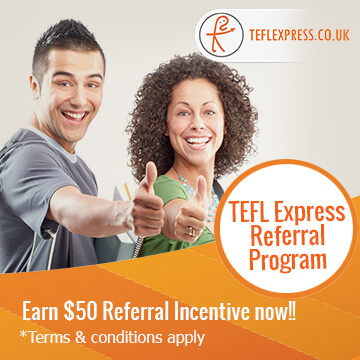 You’re qualified to teach English as a foreign language and eager to get started. But the thought of standing in front of a class of real students can be daunting. You want to come across as confident and relaxed. But how? Effective planning is the answer and it’s never been easier than with the TEFL Express Lesson Plan Compendium. We understand how it feels when you’re beginning to teach. Nerves can block out all the wonderful knowledge and inspiring ideas you have. 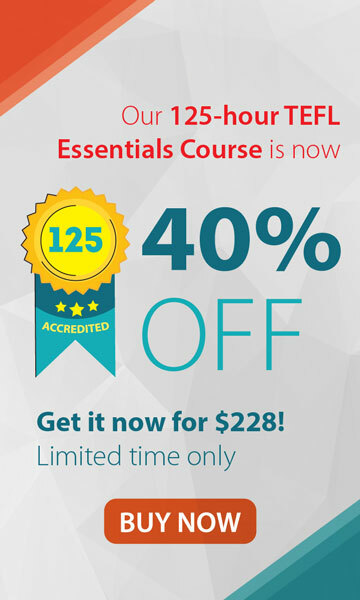 To help you get over these hurdles and teach with confidence we've created an invaluable tool to help you with every aspect of taking a class. Teachers with many years’experience have compiled this compendium of 40 clearly structured lesson plans. These lessons will be a valuable part of your teaching toolkit. What's really clever is you don't need to pack suitcases of books - this 121-page compilation is downloadable when you get to your destination! Gather all the materials you’ll need for each lesson. They’re all easily sourced on the internet or simple to make yourself. Confidently teach all kinds of topics like food, money, culture, love, going out, work and many more. Learn how to divide your class into four easy-to-manage sections - Engage, Study, Activate and Roundup. Break the ice and assess the level of English among your students. Understand how to empower your students to integrate their learning effectively and feel confident to practise with ease. Initiate relaxed conversations between learners and know when and what to write on the board. Set relevant homework that reinforces what you've taught in class. Use your report sheet to record aspects of the class that will help you improve future classes. Lesson Plan Compendium is really easy to download wherever you are in the world. 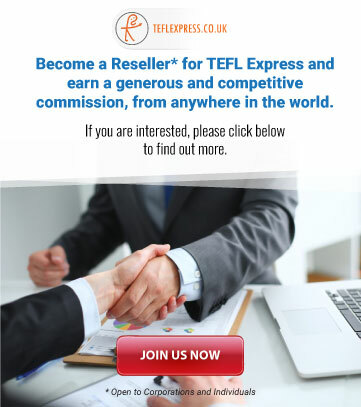 Put it together with the TEFL Express Grammar Guide and Ready-to-Roll! 30 Preparation-Free Activities and you will be well-equipped to start teaching tomorrow. Learning is a personal, organically evolving process. Teaching is best when it’s flexible enough to allow for this. With the security and guidance you have with these lessons in your back pocket you’ll be able to think on your feet, allow your classes to run smoothly and guide your students to learn and love English.